The Israeli army initially said the young Palestinian was killed after ramming Israeli soldiers with his car, in the southern West Bank city of Hebron, several hours later, the P.A was informed he is alive, but in a serious condition. A senior Palestinian security source said the Israeli side only informed the Palestinian Authority, late at night Wednesday, that the young Palestinian, Mohammad Fahim Shalalda, 24 years of age, is still alive, the al-Watan News Agency said. 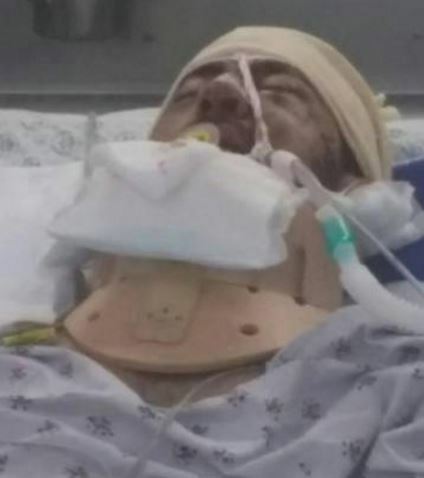 He added that the Palestinian Authority was informed that the injuries of the young man are very serious, and that he is receiving treatment in the Hadassah Israeli Medical Center, in Jerusalem. The family also said they were informed their son is alive, but were unable to visit him due to Israeli restrictions. Israeli sources said on Wednesday at night, that Israeli soldiers shot and killed a young man, at the main entrance of Beit Ummar town, north of the southern West Bank city of Hebron. 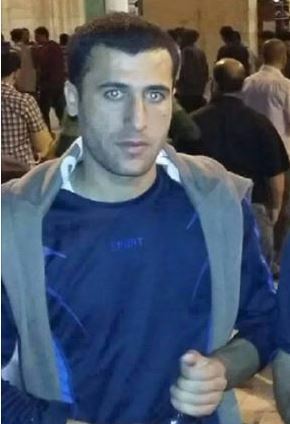 The slain Palestinian has been identified as Mohammad Fahim Shalalda, 24 years of age. The Israeli army said the soldiers stepped out of their jeep after Palestinian youngsters hurled stones on them, and added that Shalalda was driving his car, and sped towards the soldiers ramming four. The army stated one soldier suffered a serious injury, and the rest sustained mild wounds, before a soldier killed Shalalda. The Palestinian Health Ministry has reported on Wednesday evening, that 53 Palestinians have been shot dead by Israeli fire since the beginning of this month. Eleven of them, including a pregnant mother and one of her children, were killed in the Gaza Strip. 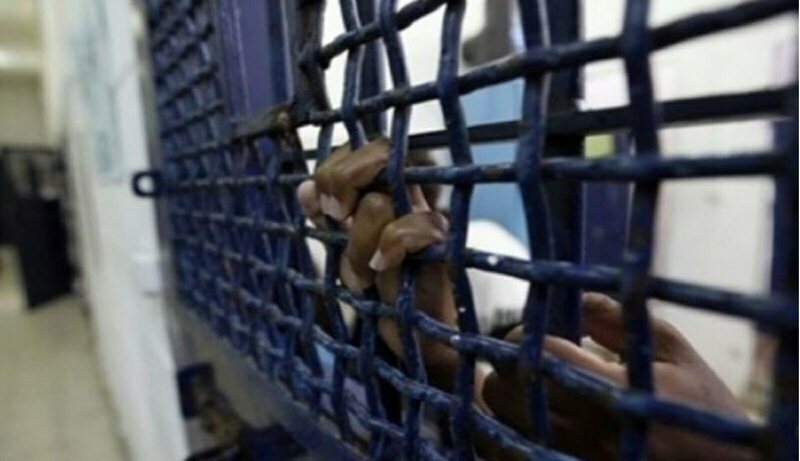 One of the deceased is a Palestinian political prisoner who died at an Israeli hospital, after the Israeli Prison Authority denied him access to the urgently needed medical attention, and only moved him to hospital when his condition became critical. Approximately 1900 Palestinians were injured, dozens with live rounds, others with rubber-coated steel bullets, and many suffered severe effects of tear gas inhalation, or burns, while scores of Palestinians were beaten up by the soldiers. The Health Ministry said four Palestinians were shot by live army fire, Wednesday, and two others with rubber-coated steel bullets. One of the wounded was shot with a live round in his knee, during clashes with Israeli soldiers at the northern entrance of the West Bank city of Bethlehem. 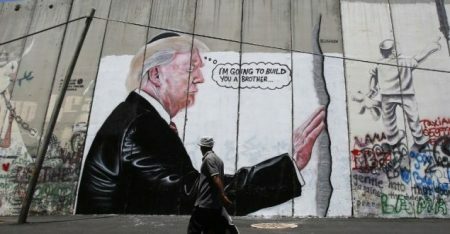 Another Palestinian was shot with a rubber-coated steel bullet in the head in the al-Baloa’ area, in al-Biereh city, in the Ramallah District, while two more Palestinians were shot with live rounds in Hebron, and one was shot with a rubber-coated steel bullet in the northern West Bank city of Qalqilia. On Wednesday evening, an elderly man died of severe effects of tear gas inhalation, after dozens of soldiers invaded the Zawiya area in Hebron. On Wednesday at night, Israeli soldiers shot and killed a Jewish man, in Jerusalem, after they mistook his nationality, Israeli sources said. The soldiers claimed they were attacked, and that the Jewish man attempted to grab one of their weapons before they shot him dead, Israeli Ynet News said. On Tuesday at night, soldiers shot and killed two children, aged 15 and 17 years old, in Hebron’s Old City, allegedly after they ‘tried to attack a soldier’. The military claimed that one soldier was lightly wounded.